“Calling all passengers of Cebgo Flight DG 6073 bound for Tablas Romblon. Please proceed to Gate 2 for departure,” says the Cebu Pacific personnel when she announced our boarding. I’m wondering why there are only a few people falling in line, approximately 20. It’s very unusual for me who has been frequently flying to various destinations in the Philippines and wait in a queue prior to boarding. 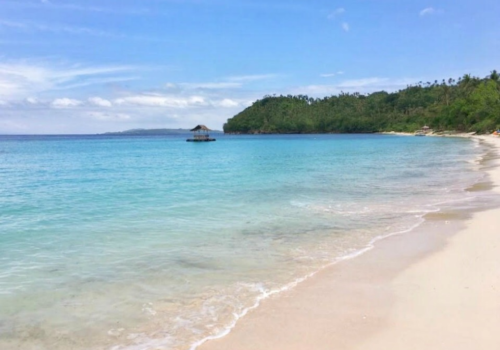 Then I realize, I’ll be flying to Romblon where most unspoiled beaches in this part of the country have been overshadowed by its neighboring island of Boracay. 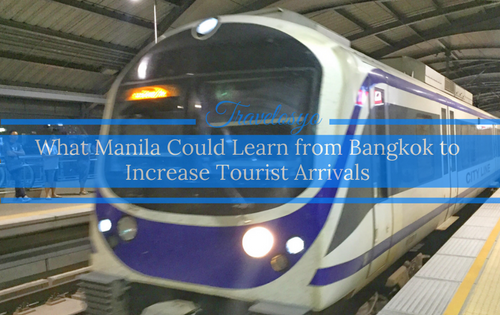 Travel time from Manila to Romblon is roughly 45 minutes by plane. As we are about to arrive, I can’t help but be teary-eyed, there was a sudden flashback – I miss traveling with my grandfather. Not everyone knows that Romblon is my home province, though I’m not born here. I frequently visit during elementary school break and stay here for a month. The last time I visit, was probably 12 years ago. But my childhood memory is still fresh, I remember biking in the airport runway when there were no commercial flights back then, a wide rice field is my playground, the black sandy beach in Bonlao is my private bath, the taste of the water from the artesian well is rusty and my great grandmother’s nipa hut was built right in front of a huge rice field where there is no electricity most of the day. This 3 days and 2 nights visit in Romblon is not enough to cover everything even just Tablas Island. 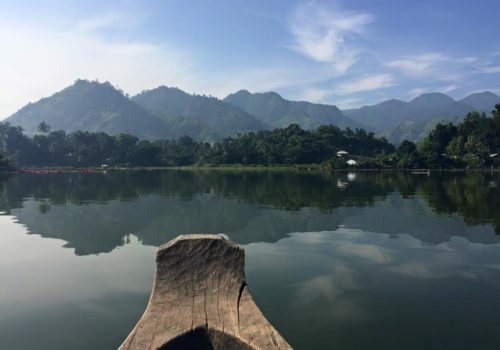 Romblon province is composed of 3 islands namely Tablas, the largest, Sibuyan, and Romblon, the provincial capital. I focused my stay in Tablas so I can also meet my relatives. Outside the airport, there are various modes of transportation that can bring you to your hotel. 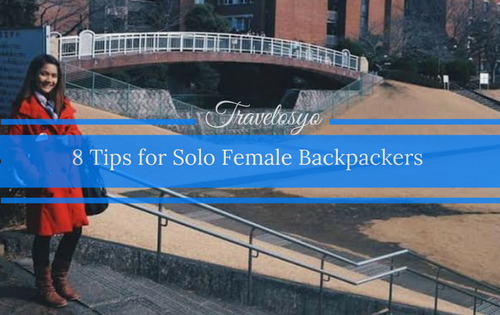 Price ranges from 100-500php depending on your drop-off location and haggling skill. Public transportation is still a challenge in Romblon because of limited public jeepneys plying around the island. I opt to choose a van since its more comfortable. I paid 200php from the airport going to Buenavista Paradise Resort in Looc. The van service also offers various tours. You can contact Paul Punzalan at 0921-717-7693 or 0917-501-4825. I had a non-stop conversation with Paul sharing my excitement of coming back and observations in Tablas. One notable thing is the paved Tablas Circumferential road. 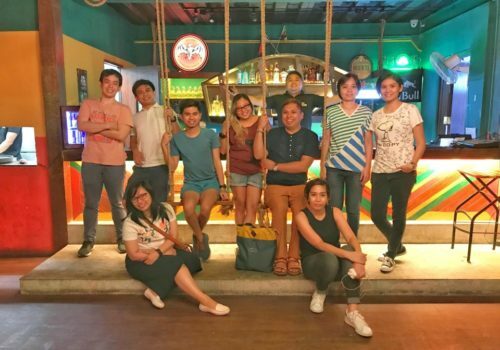 We share the sentiments on how rough this road was and hopes that in 2 to 3 years time, Romblon will be on its way to getting a fair share of tourists in the Philippines. 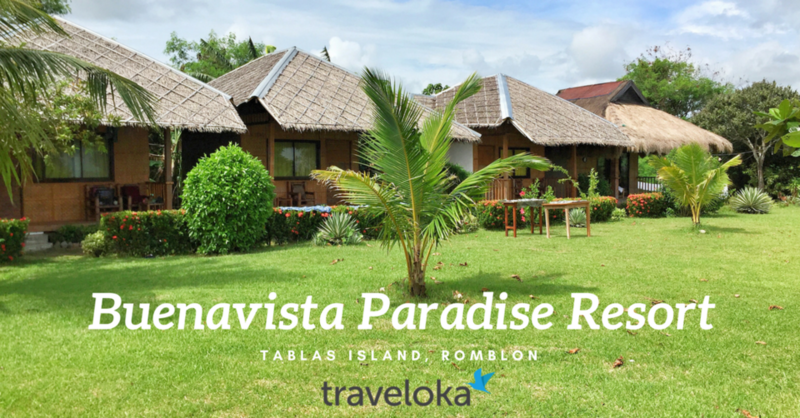 Buenavista Paradise Resort was my home in Tablas which is relatively 10-minutes away from Looc town proper. The resort has 3 small and 1 large cottages. This place is recommended for people who are looking for a private, relaxing, and quiet place to stay. I luckily found this beach resort via Traveloka. The moment I arrived, all I can hear was the sound of the waves crashing against the cliffs. 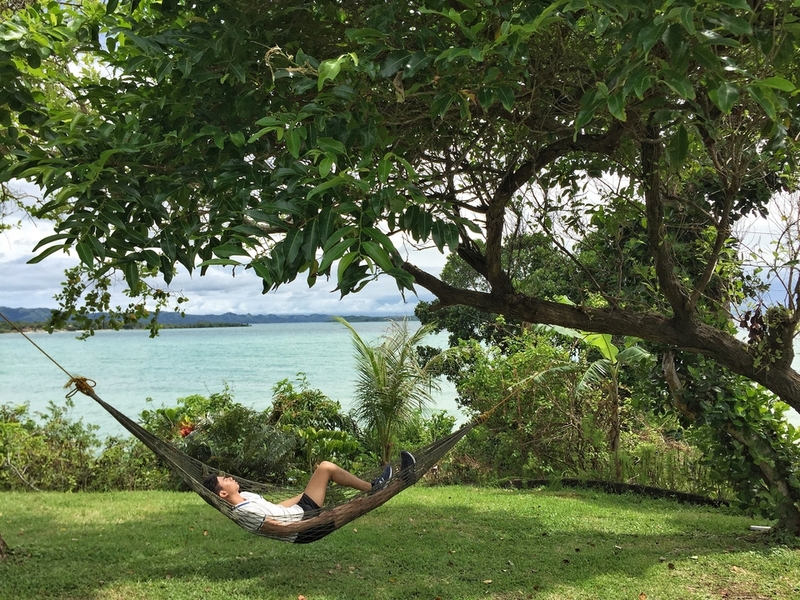 I laid in the hammock on their wide garden facing the ocean while enjoying the cool air and fine weather. There was no other guest that time so I enjoy my moment of solitude while waiting for my host to prepare her motorbike for our road trip. The room is basic and well ventilated. Them flooring is made of bamboo, the wall is made of light wooden materials and the thatched roof is made of nipa. 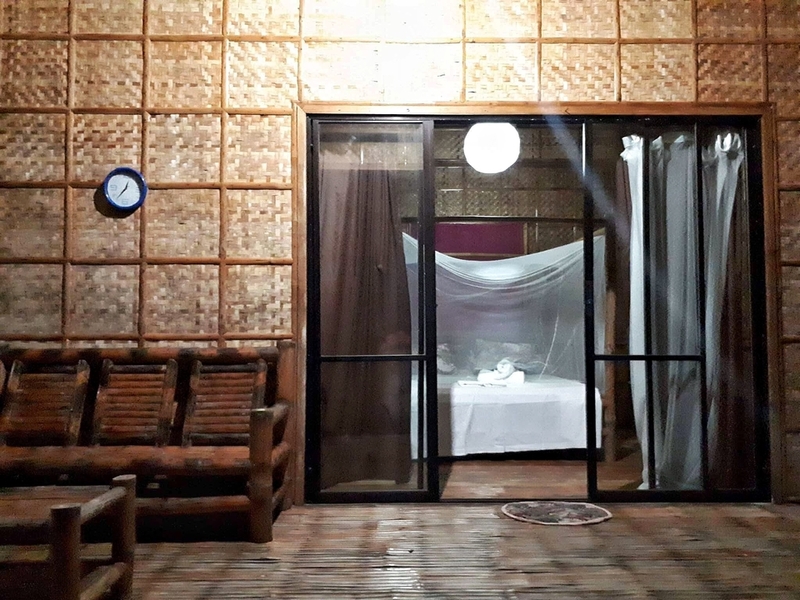 There is a queen-sized bed in the center covered by a white mosquito net, facing the sliding glass door with the view of the garden and ocean. There is a private toilet with hot and cold shower too. 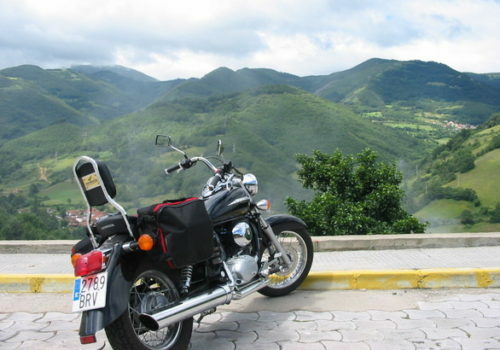 Buenavista Paradise Resort offers motorcycle for rent. But since I’m not confident to drive, Lorie offer her assistance to be my guide. Our first stop was Looc Sanctuary. 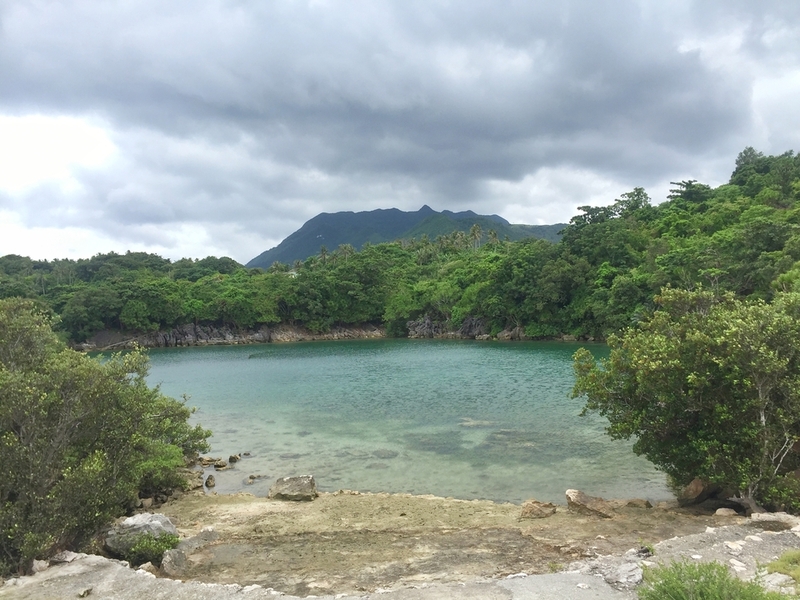 It’s a protected marine area in the middle of Looc Bay. That houses 100 different marine species, including four different species of giant clams, octopus, eels, reef fishes, and marine turtles. The sanctuary allows guest to swim, snorkel and fish feeding. In the middle of the floating kiosk is an opening where you can view the fish if you wish not to swim. Boat fee is 100php per head. If you want to have a special trip you can rent your own for only 300php per head. Maximum stay is 2 hours. 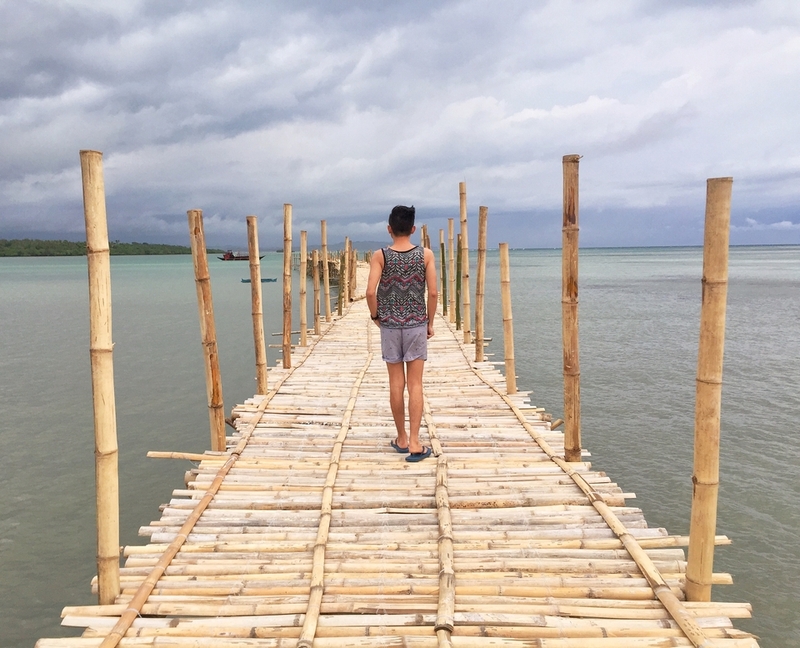 Next stop is my favorite beach in Tablas, Aglicay Beach Resort is located in a secluded area in Alcantara which surprised me to see its beauty up-close. The beach boasts a fine white sand and palm-lined shores which is an ideal place for people who want to relax and be away from the stressful life of the city. There was few guest roaming around the beach. I hardly hear any noise, even the ocean was so calm that it didn’t make any waves. At the end of the beach, I walked to the top of the headland which offers great views over the beach and along the coastline. 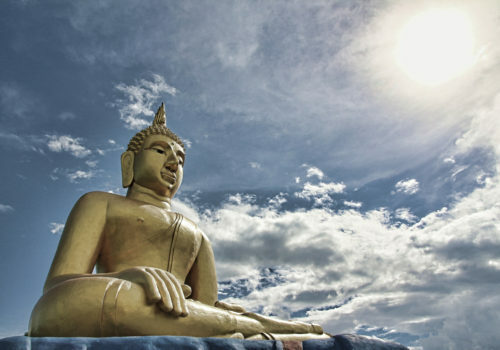 You shouldn’t miss going here, its worth the short walk. I wanted to swim longer but we need to catch the sunset at Binucot beach. located at Ferrol, approximately 25 km away from Aglicay Beach. Lorie droves faster in hope that we can still catch it. Along the road, she offers to visit another beach called Loveland Beach. As we are entering the road it became more uneven, mixed of mud and rocks. so we decided to park the motorcycle and just walk. It was low tide when we arrived so I didn’t appreciate the shore. What is something to look forward here is a long Bamboo bridge from the shore going to the ocean. Perfect place for a unique and “Instagrammable” photos. It was so dark and started to drizzle when we arrived at Binucot beach, I never thought that it would be this challenging to go here. The road is bumpy and there were no street lights. Unfortunately, I didn’t catch the sunset, regardless, I just enjoy the chilly, fresh air while sipping Sinigang in one of the restaurants at the beach. 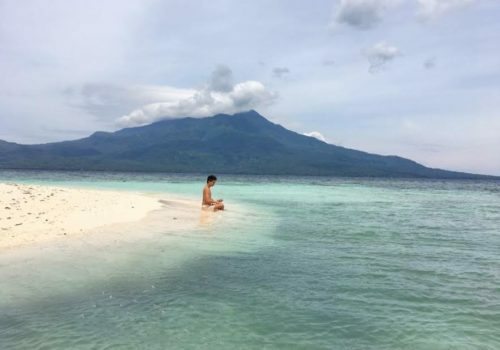 Tinagong Dagat – translated as “hidden sea” is actually a salt lake connected to the sea via underground channels. It’s better known for its scenery and not an ideal place for swimming. I tried to swim but the floor is muddy, not sandy. There are rock formations where you can do cliff diving. 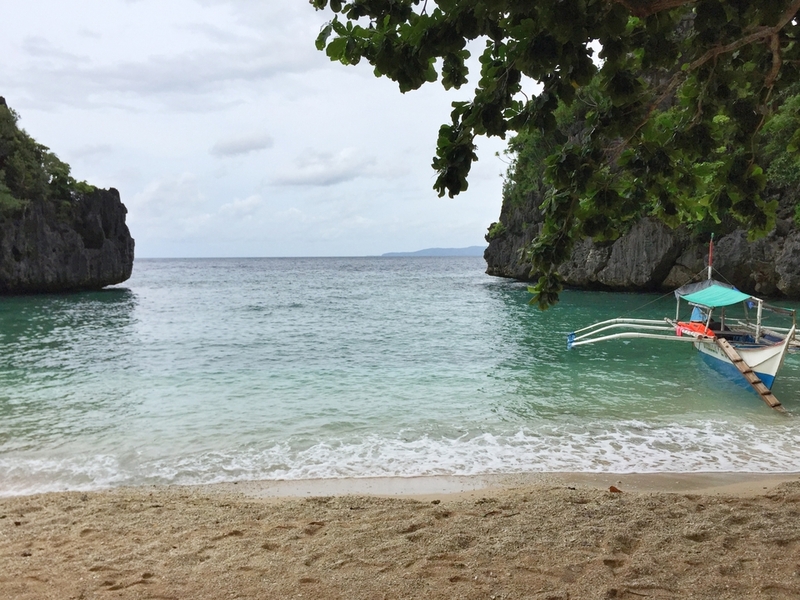 Lapus-Lapus Beach – is a secluded white-sand beach with a jungle backdrop, hidden among the coves dotting the limestone cliffs of Calatrava. We are the only group on the beach so we all have it all by ourselves. It’s a good place for swimming, however, I didn’t see a lot of fishes and corals here. We supposed to visit other beaches like Ngak-Ngak Beach and Puting Bato but the waves are too strong that our tour organizer decided to go back to the mainland. Our San Andres tour which supposedly visiting Mablaran Falls and Agpudlos Beach didn’t push through because of the bad weather. Our team decided to go back to Binucot Beach to drink while waiting on the Sunset. 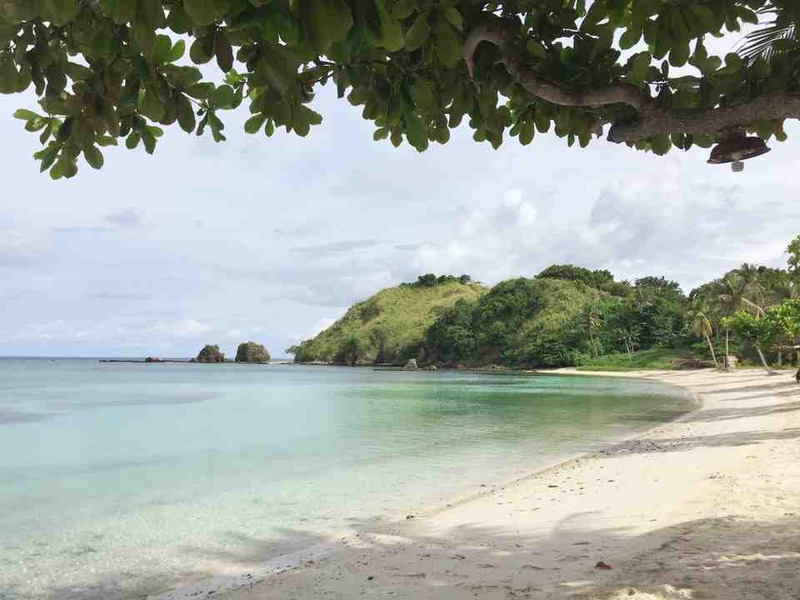 There are so many unspoiled beaches and other tourist attractions in the Province of Romblon that is ready to be discovered. 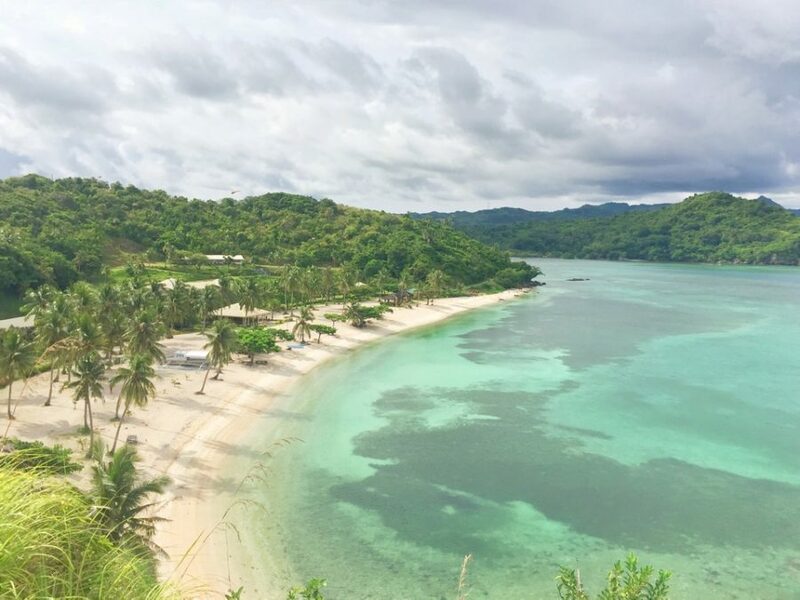 After you party in Boracay, I encourage you to visit Romblon. There are daily trips from Caticlan going to Odiongan or Looc. There is also a boat ride going to Carabao Island. 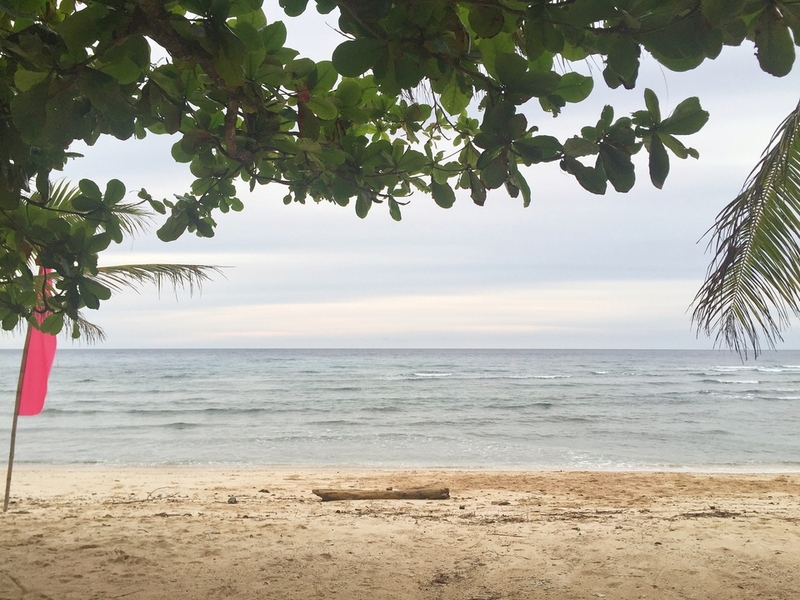 Romblon has so much to offer, every barangay has their own beautiful beaches and the good thing is, it’s not crowded. If you’re planning your next vacation, Today is the best time to visit the province before everybody does. Hi! do you have another number of Lorie? I tried calling the number that was given in the other blog but her number is out of reach. Same with the number of Buenavista. Thanks. You can contact her at 09994842096. Regards to Lorie! Thanks!